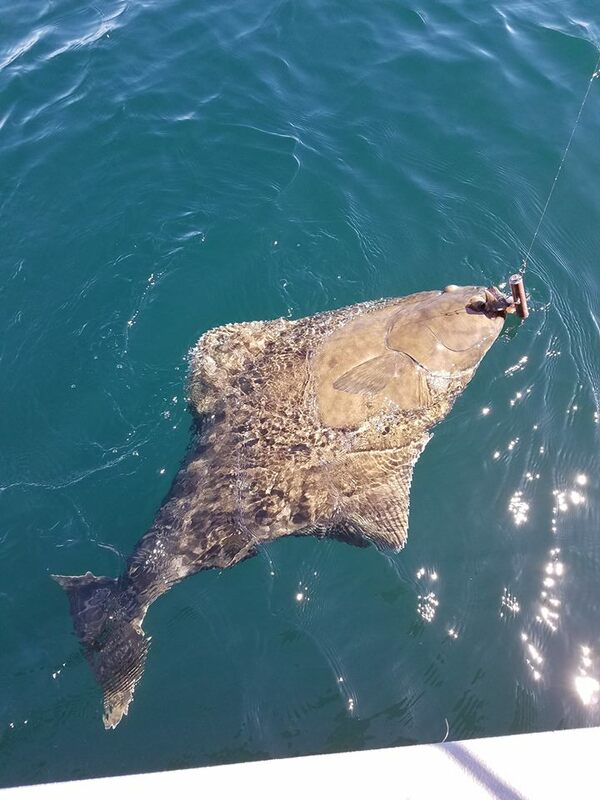 We had a great day on a flat ocean today and the bite was good also. 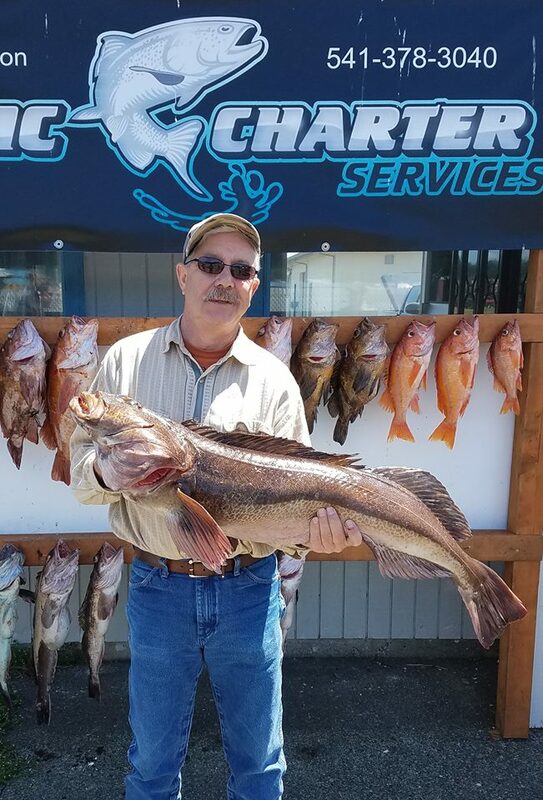 We limited the boat on rockfish and a pile of Lingcod. 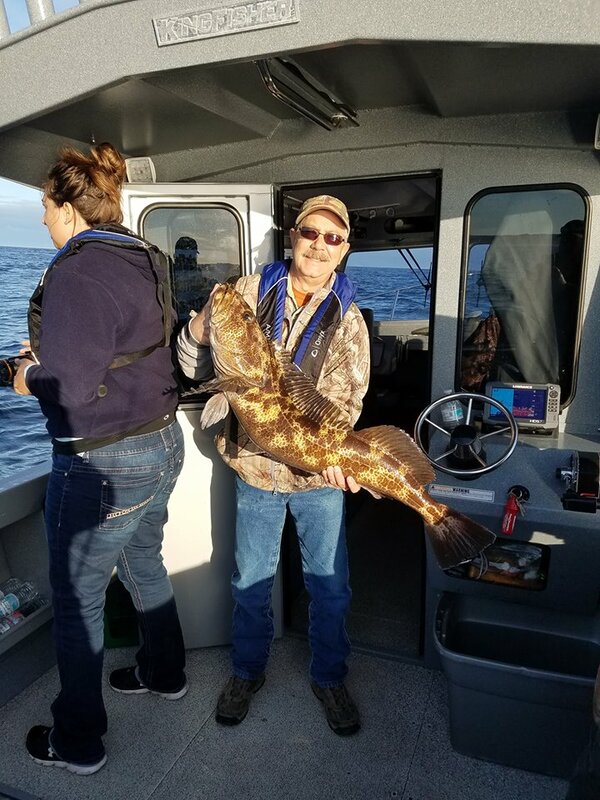 The big Lingcod for the day was a 25 pounder and was caught by Rick , we had some big Copper rocks, Quillback and Canaries and Mike landed a 60 plus pound Halibut that we had to release because it was an all depth day. 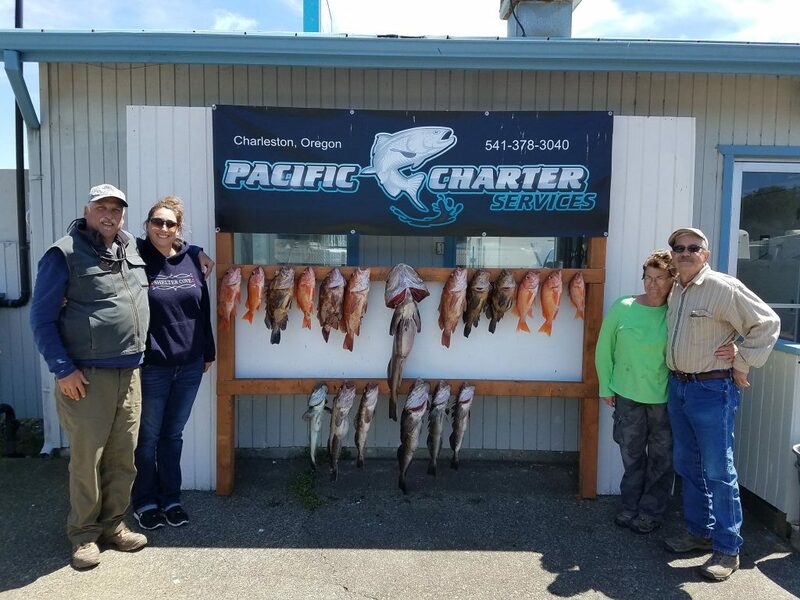 Customers had a lot of fun and left with a whole bunch of fish.